If driving and commuting wasn’t already stressful enough, winter adds another dimension to the stress. No matter how near or far your destination is, it is vital that you and your car be prepared for winter driving if anything goes wrong. So, what do you need to have in your vehicle at your disposal during winter months? Your phone is a lifeline in the event of a breakdown. Having a phone with a dead battery will serve you no good. Make sure you are always equipped with some phone battery charge in your car by storing phone charging capabilities in your vehicle. There are many options you can consider, from a cable that connects to the cigarette lighter, or perhaps hand-crank chargers. However, the most popular and easiest option is a fully-charged portable power back, complete with a phone charging cable. Winter days and nights can be incredibly cold, and if your car breaks down, then you won’t have its heating capabilities to keep you warm. 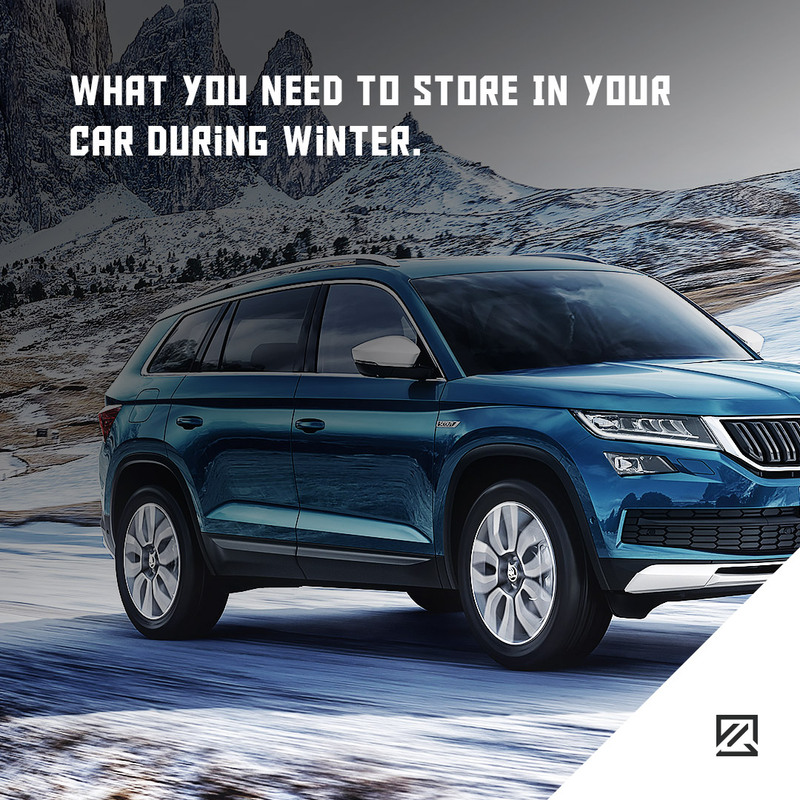 From the tiny space blankets to woollen picnic blankets, anything you can store in your car that keeps you warm is essential. It is recommended to have one blanket per person, so the heat-reflecting space blankets will help you to save on space if you regularly have a car full of passengers. With limited hours of daylight, you’ll be thankful for all the light you can find, especially if you have to root around under the bonnet to find a cause for the problem or perhaps change a tyre in a layby. The most practical torches will be a headlight, so you have both hands available. However, a hand-powered torch may be more reliable as you’ll never suffer from having dead batteries. Snow may not be a common occurrence in many parts of the UK. However, when it does hit, it can cause road chaos for all. Having a shovel in your car will not only help with driveway emergencies but ensure you can get yourself out of a situation where you may have underestimated the depth of the snow.